This recipe is the perfect sweet and sour balance, combine to the strenght of the gin and the aromatic of the fresh basil. 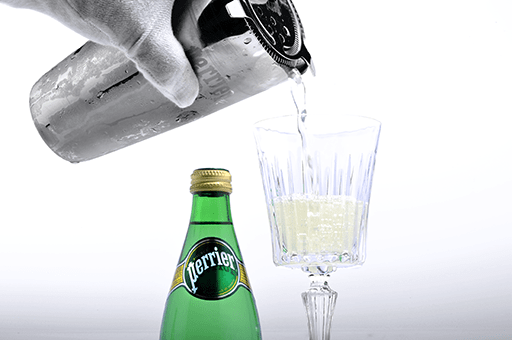 The perfect mix with the fizzyness of PERRIER. 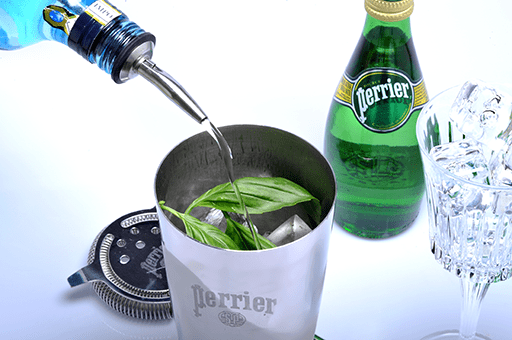 Pour the gin, lemon juice, simple syrup and the fresh basil in a shaker filled with ice. 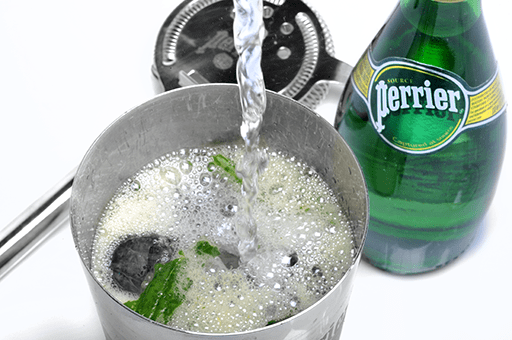 Open the shaker and add cold PERRIER. 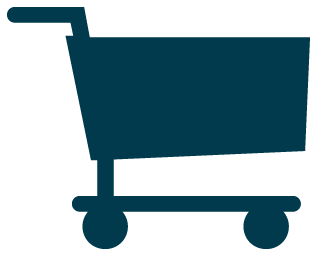 Filter into a chilled cocktail glass. 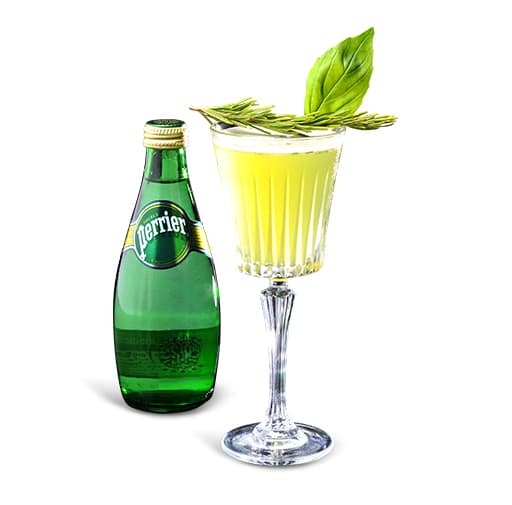 Garnish with a rosemary branch and a basil leaf.